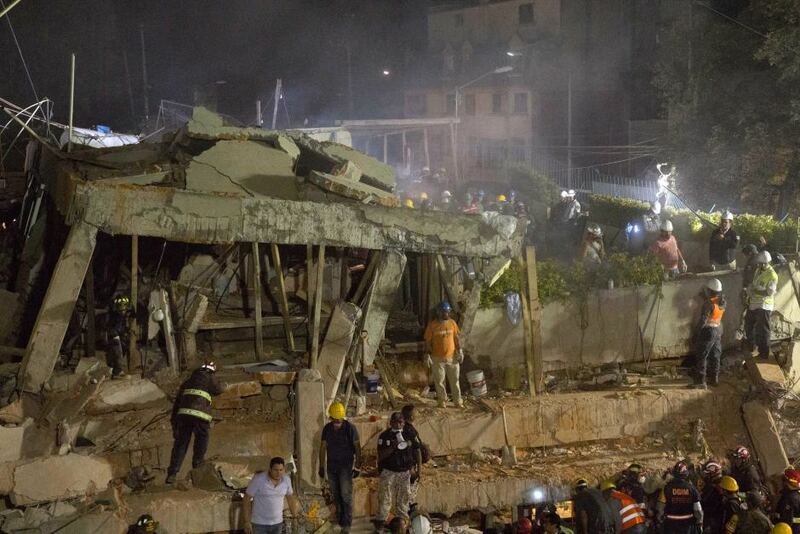 On paper at least, the Mexico City school appeared to be structurally sound and built to withstand a major earthquake. But it collapsed, killing 26 people, most of them children. And now authorities are looking into whether an apartment reportedly built on top of the two-story school was to blame.